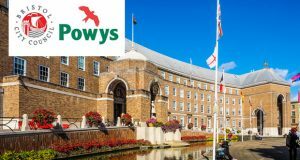 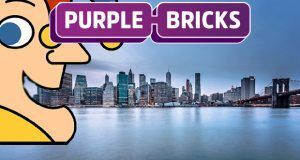 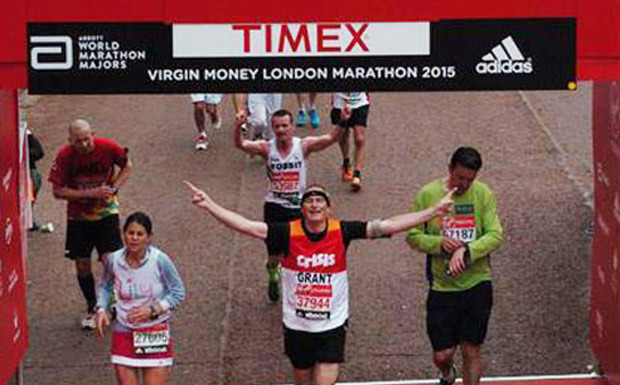 Mildren fundraiser – he’s done it again! 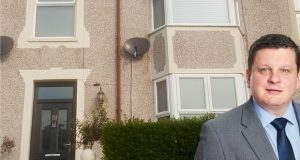 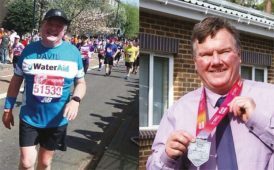 Prolific fundraiser, Dave Stokes of Mildren Construction has taken part in another amazing fundraising activity for WaterAid. 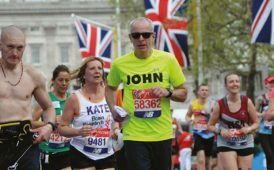 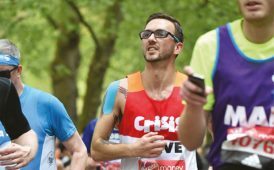 On Sunday 22nd April 2018, five members of the JLL team ran the London Marathon, raising money for their charity partner, Crisis. 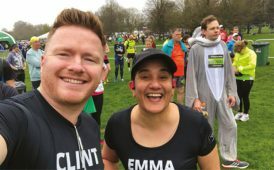 Emma Preston and Clint Nykamp battled blazing the sun, torrential rain and a rogue bicycle to complete the Brighton Marathon, the first race in The Fine & Country Foundation’s 12 Marathon Challenge. 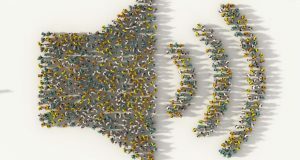 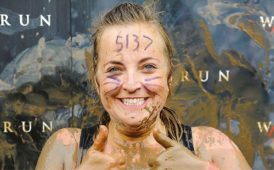 On 3rd September Lucy Robinson, Partner from Fine & Country Banbury, joined 4,000 other ‘wolves’ to take part in the Wolf Run. 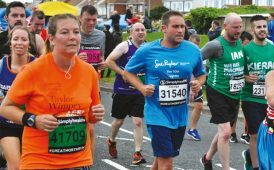 A director at Dacre,Son & Hartley has raised more than £350 in memory of his late father, by completing the Great North Run. 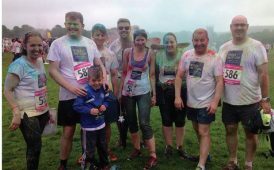 On 9th July 1,700 people flocked to Saville Park in Halifax to take part in the Overgate Hospice Colour Run to raise money for the Elland based Hospice. DIY retouch with HouseWiz: simply brilliant!